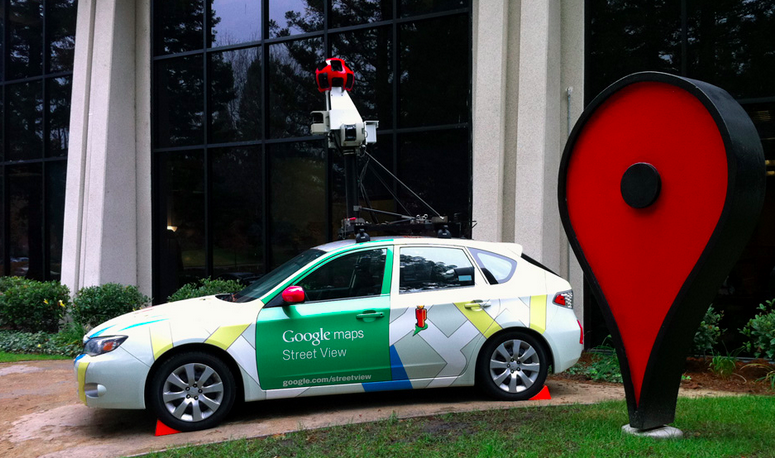 The Wall Street Journal reports that Google has teamed up with Aclima, a San Francisco-Based air quality tech company, to equip three Street View cars with air quality monitoring stations. The cars, which should hit the streets of San Francisco this fall, will collect data on the levels of carbon monoxide, methane, particulate matter and volatile organic compounds polluting the air. Aclima says that the roving pollution detectors will be able to help researchers and scientists better manage and improve air quality. While the Environmental Protection Agency already has air quality sensors spread throughout the city, Aclima says the new mobile monitoring capabilities will fill in the gaps where fine-scale changes in pollution levels are often missed. The two companies previously teamed up to run a test of the system in Denver last year, resulting in a dataset that shows when the air quality is best or worst in certain areas of the city.